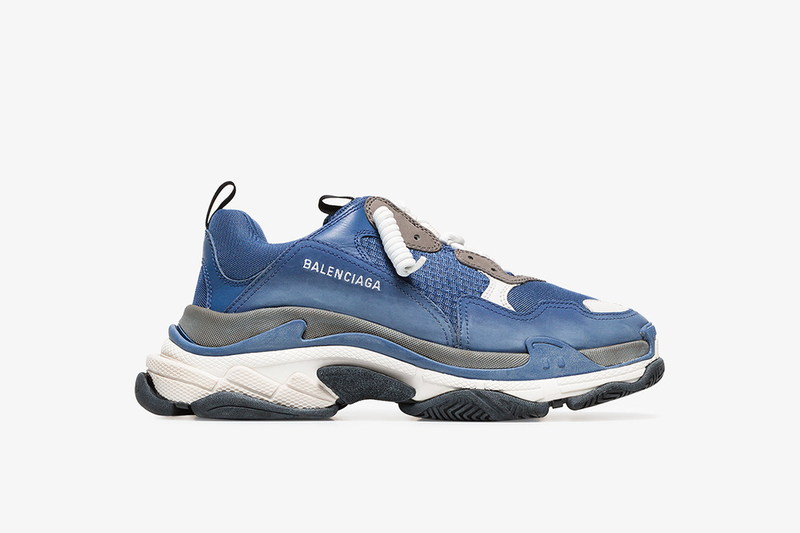 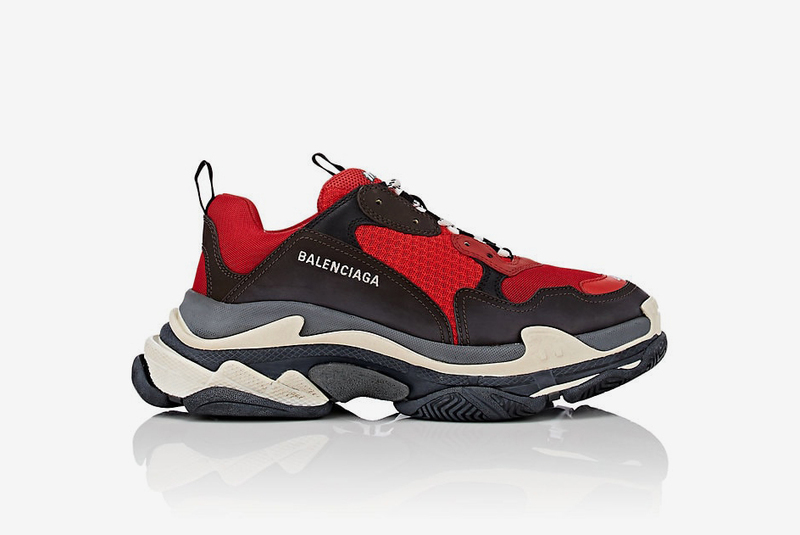 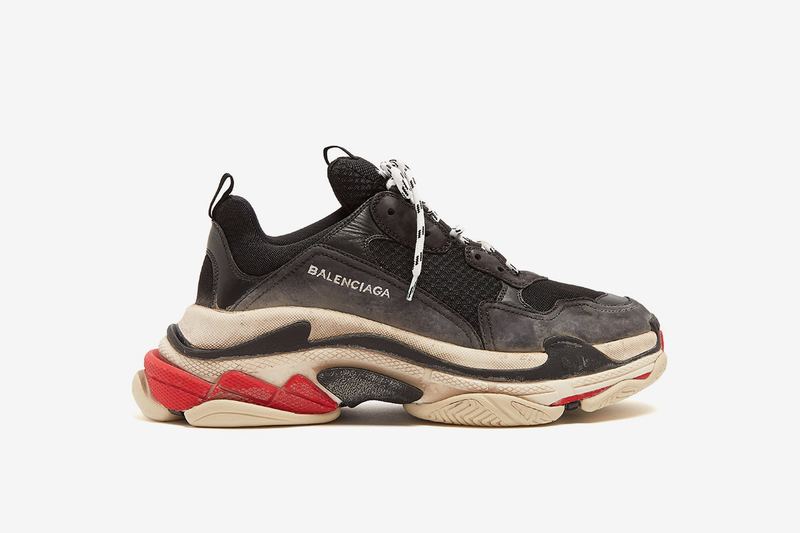 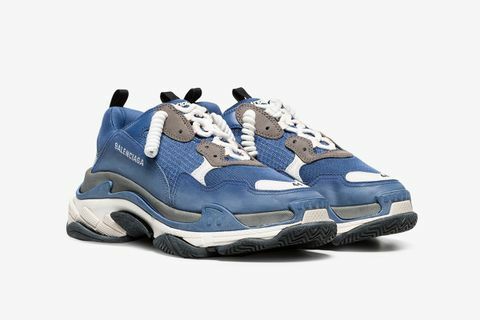 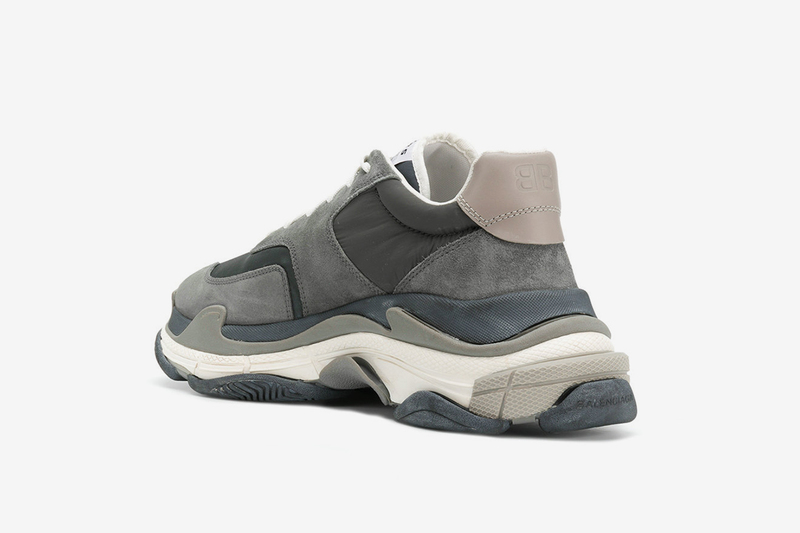 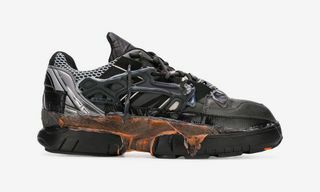 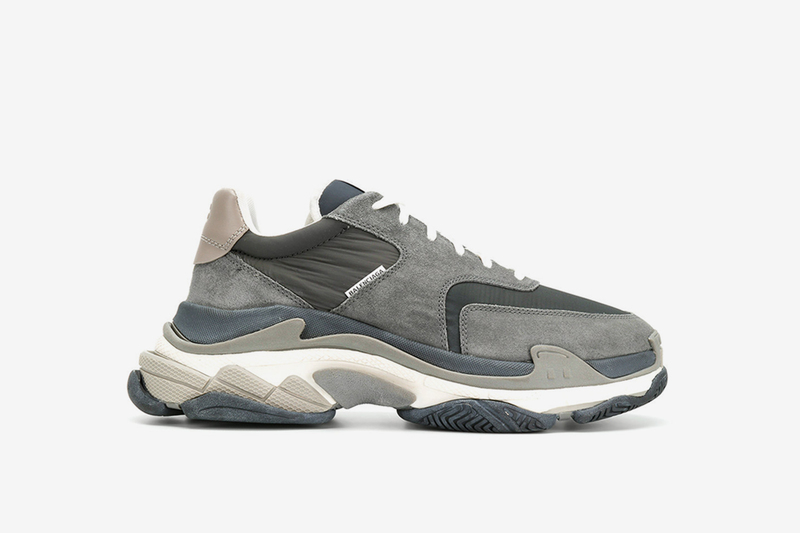 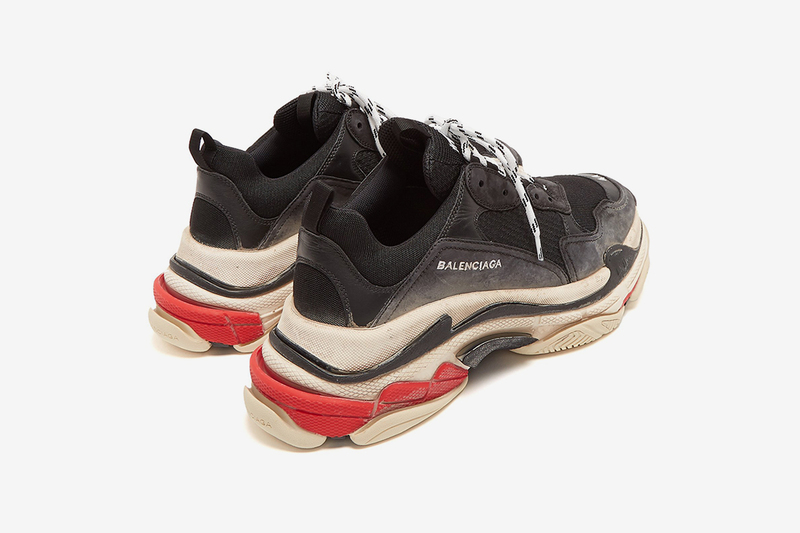 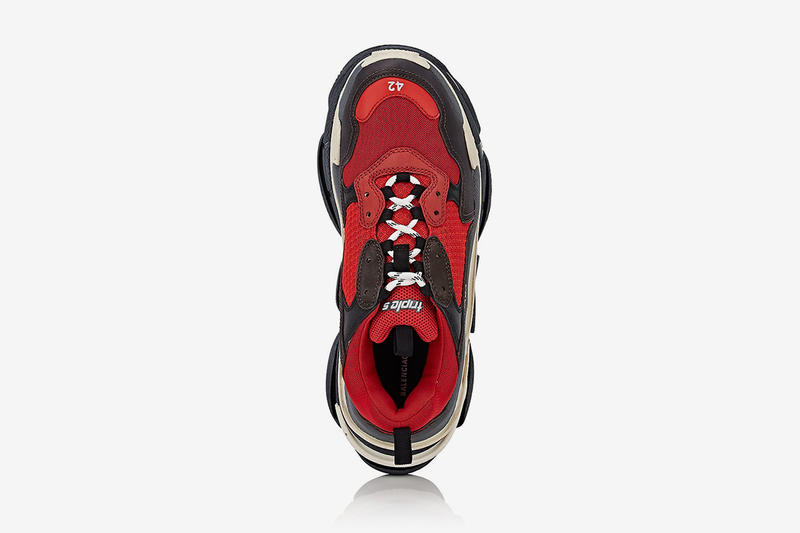 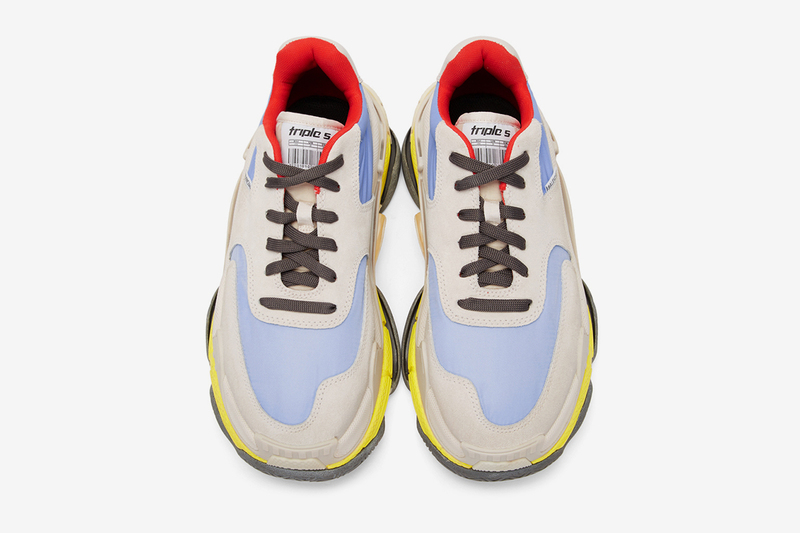 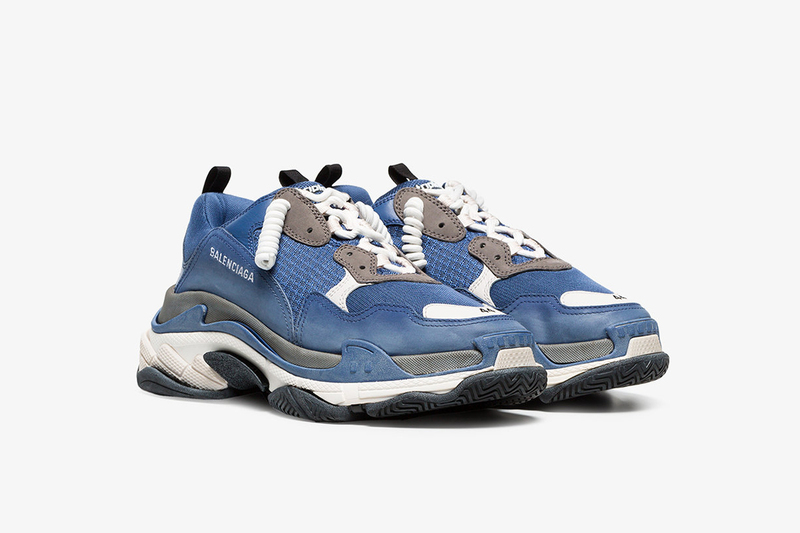 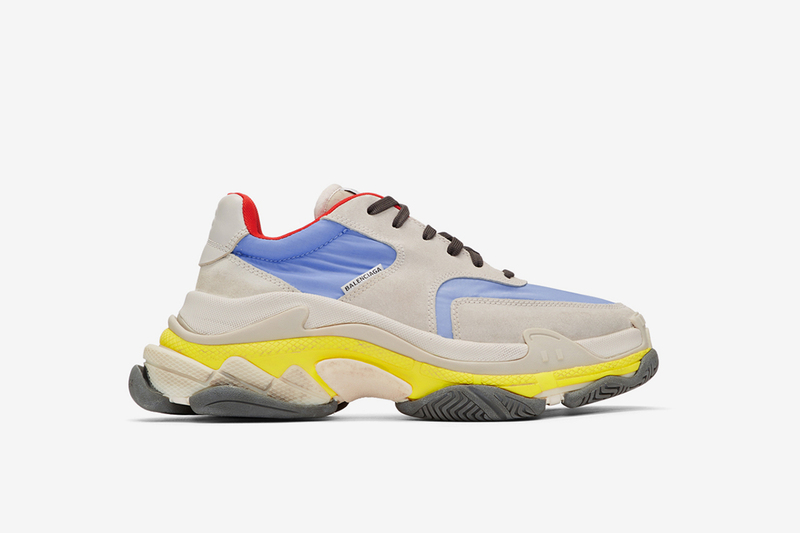 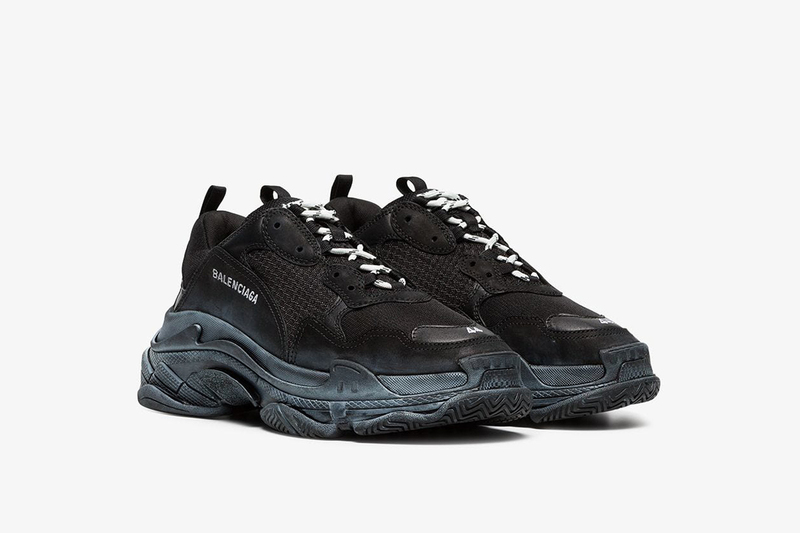 Love it or hate it, Balenciaga’s Triple S silhouette has been the main player in the ugly sneaker trend for some time now. 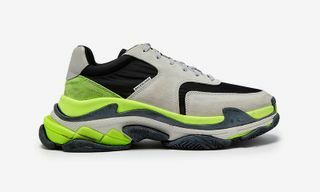 Originally added to the Spanish fashion house’s men’s collection by artistic director Demna Gvasalia in its FW17 Paris show, the shoe has become one of the most opinion-splitting models in fashion and sneaker circles alike. 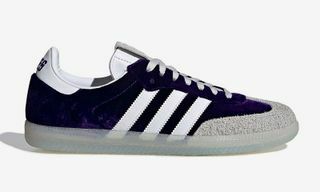 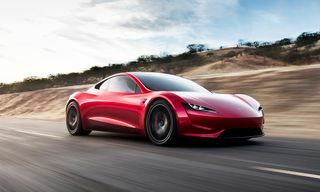 But that hasn’t stopped the most popular sizes of recent models flying off the shelves, with most retailers now only offering colorways in limited stock, or in sizes at the top and bottom of the footwear spectrum. 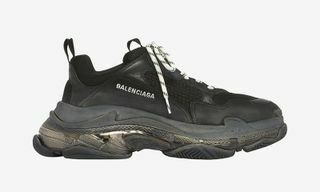 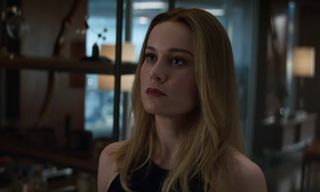 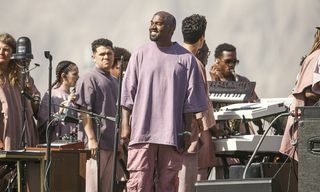 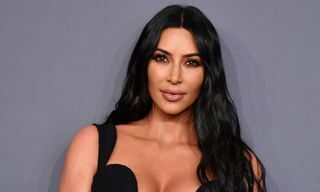 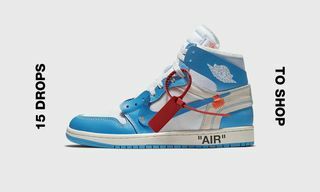 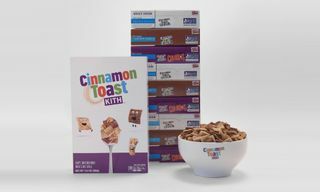 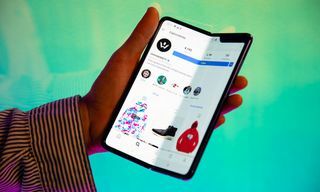 In other words, should you finally have come to terms with the relatively high retail price point, your search for the iconic three-tiered shoe may come with more obstacles yet. 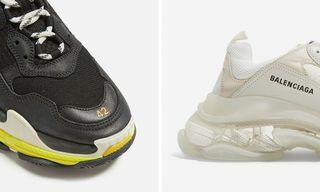 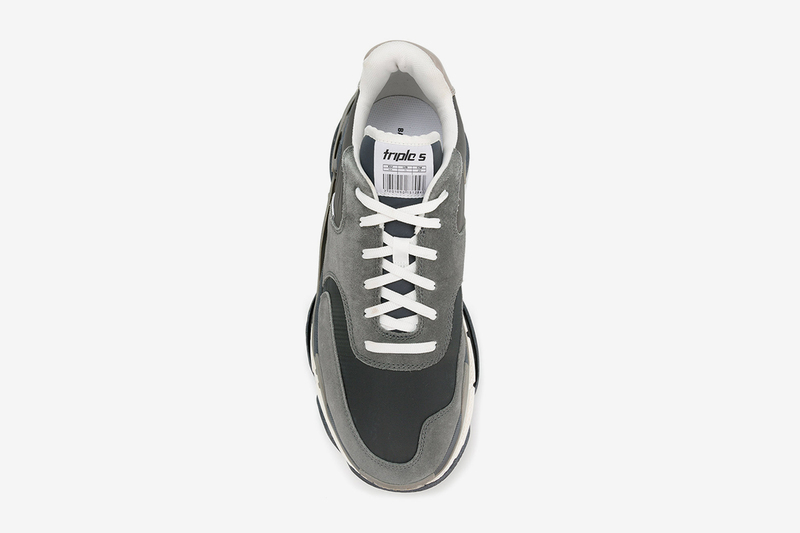 Fortunately, we’ve searched the far reaches of the internet for all the Triple S sneakers still available in full-size runs. 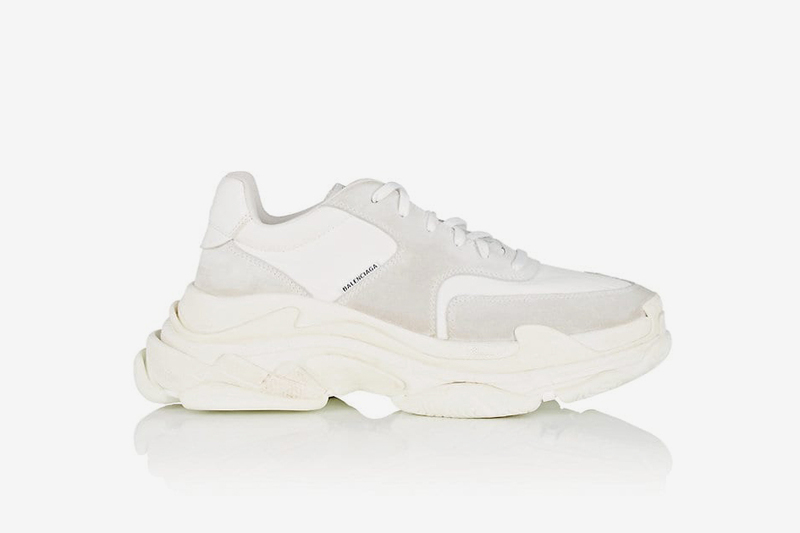 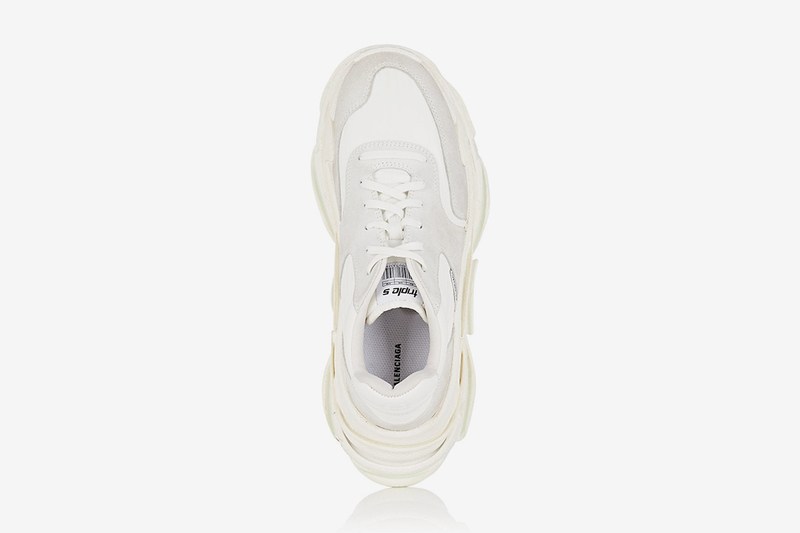 Our findings have found ample supply of the Balenciaga shoe in some of its nicest colorways, including all-white and distressed black, as well as some dope color combos to make more of a statement still. 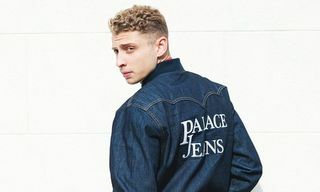 So, if you’re of the opinion that three soles are better than one, now’s your chance to finally buy into this chunky king-pin. 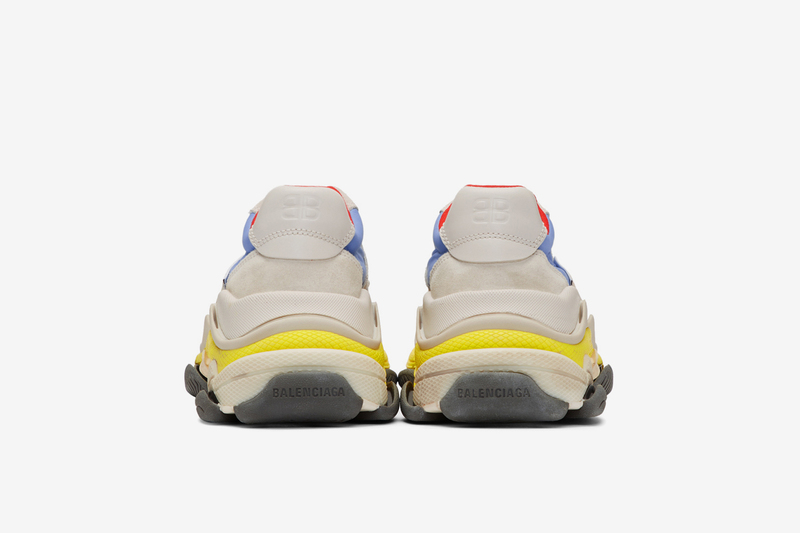 Browse our full selection below, and let us know if you’ll be copping in the comments.